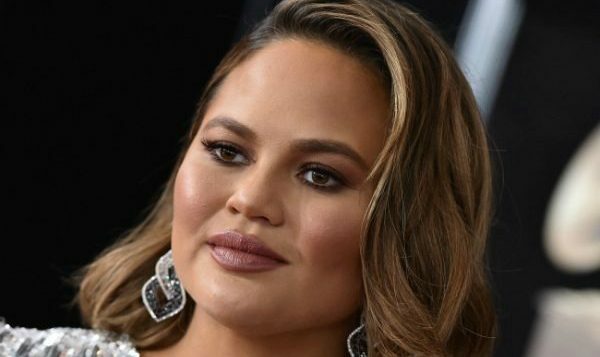 Chrissy Teigen’s perfectly fine with being 20 pounds heavier. The 33-year-old supermodel and cookbook author took to Twitter over the weekend to discuss her weight. Talking with fans, Teigen revealed that she hasn’t lost the weight she gained in her last pregnancy. Teigen and husband John Legend are often on social media showing off their chef skills by preparing delicious meals for themselves and their friends. Speaking with Entertainment Tonight after the birth of Luna, Teigen said she used to be glued to the scale.